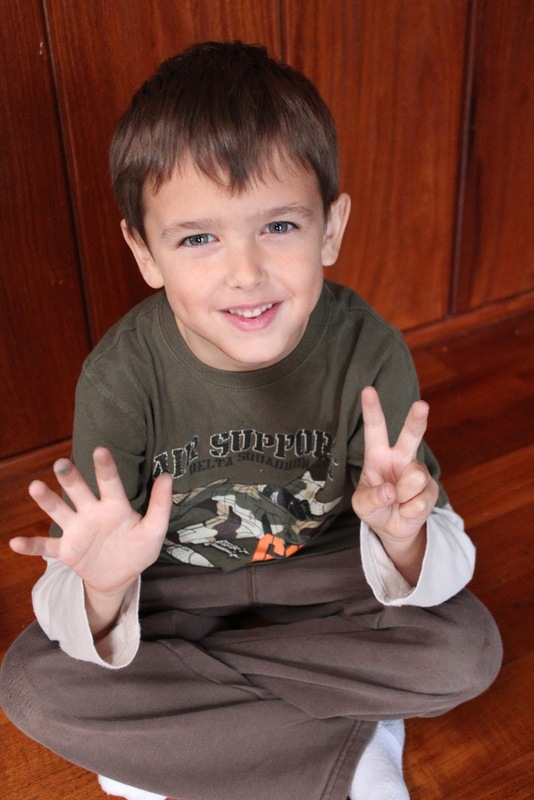 Enjoying Life With 4 Kids: Happy 7th Birthday Cooper! My sweet, caring, sensitive little man turned 7 today! How can that be??? I love you Cooper!